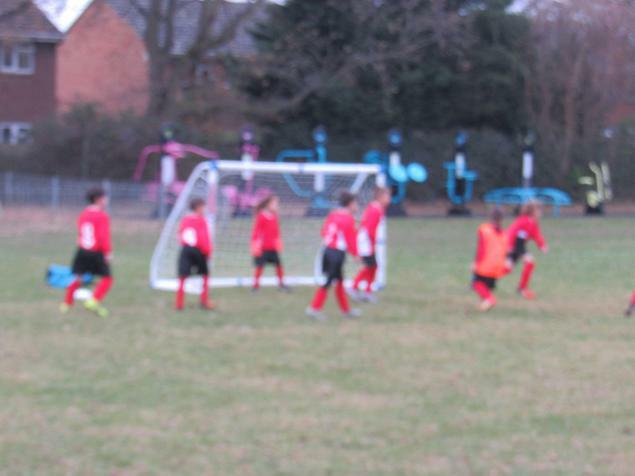 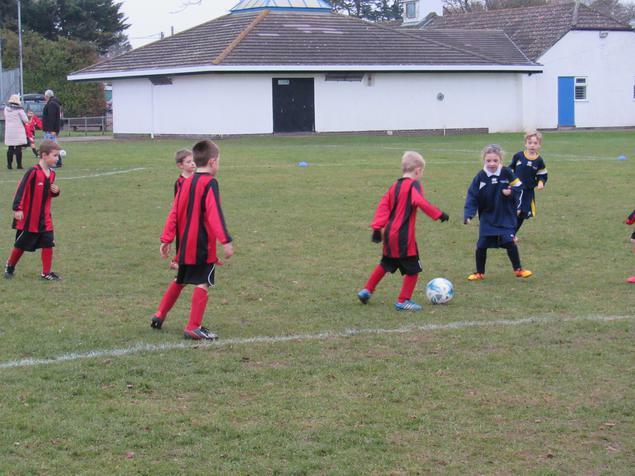 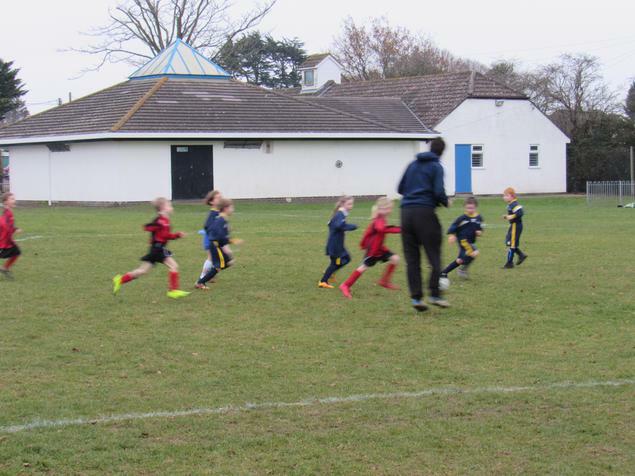 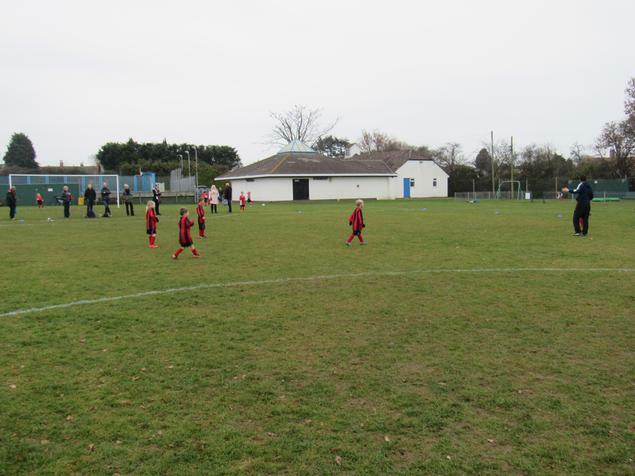 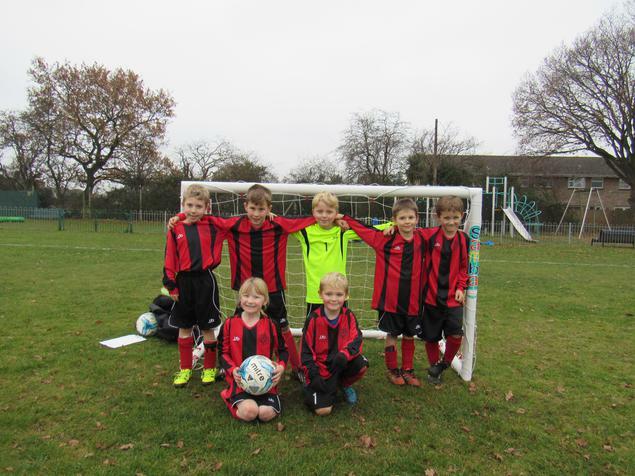 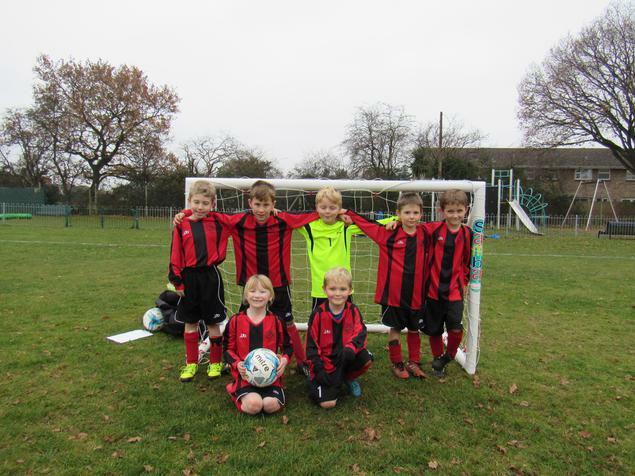 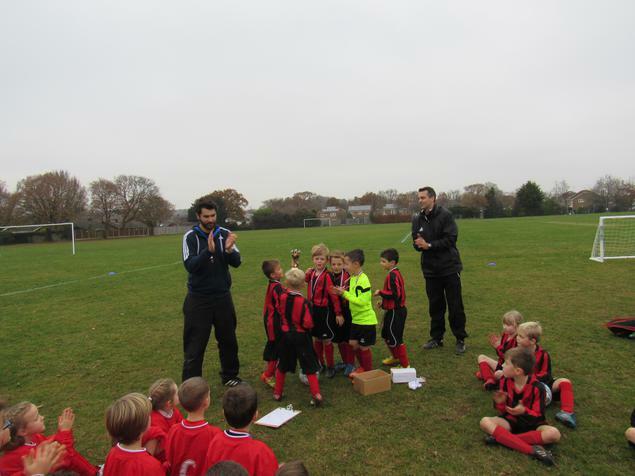 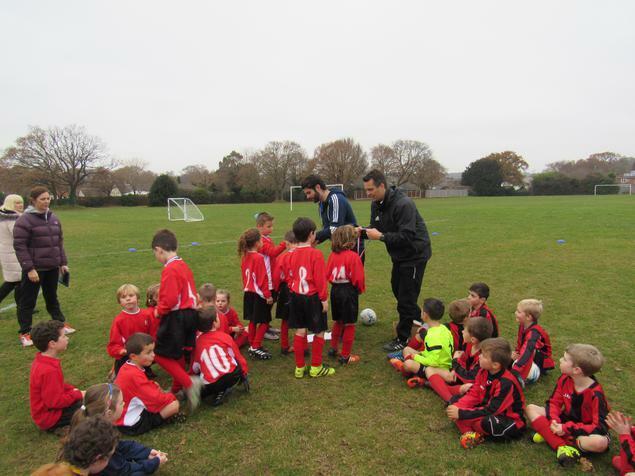 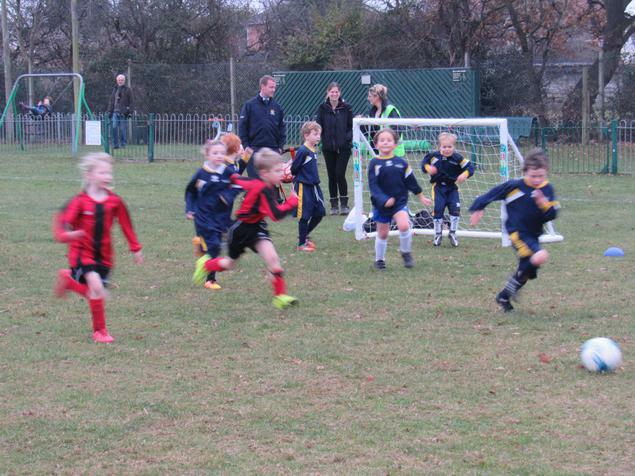 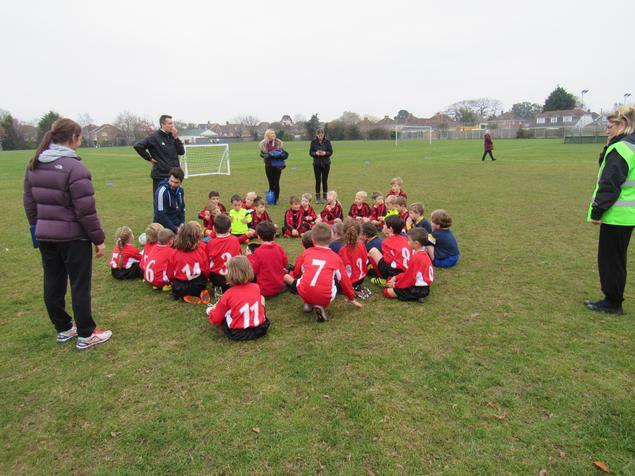 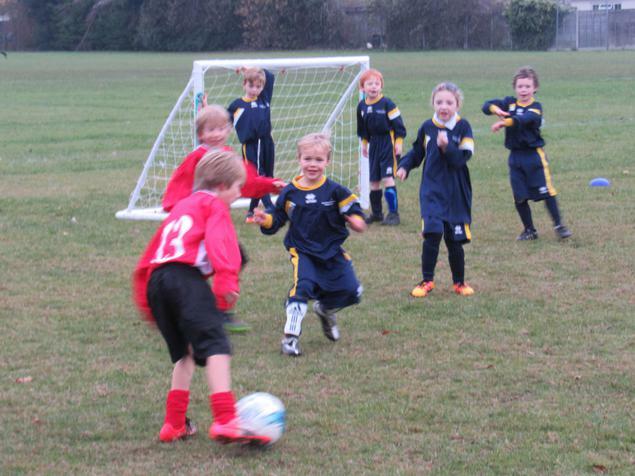 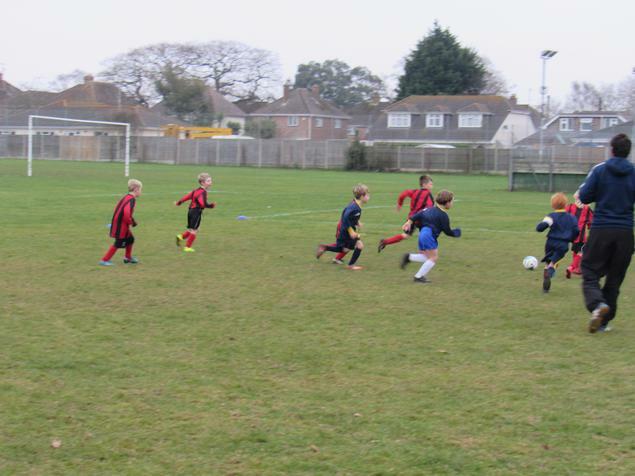 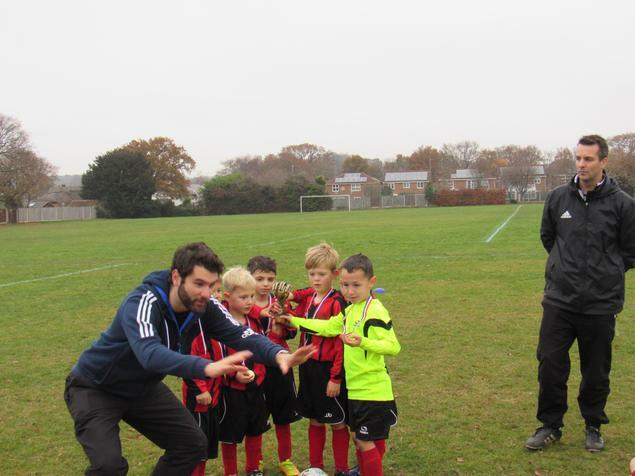 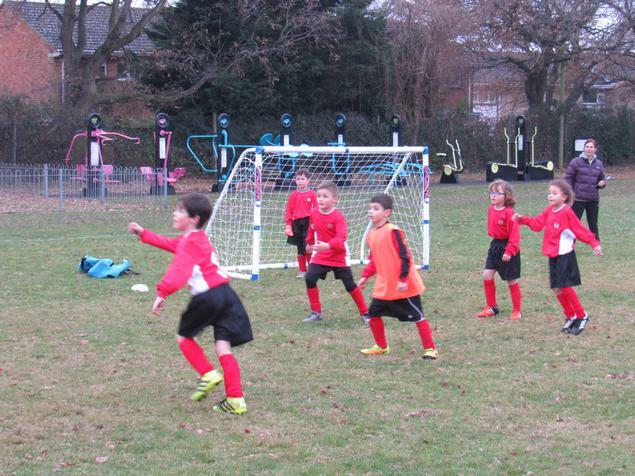 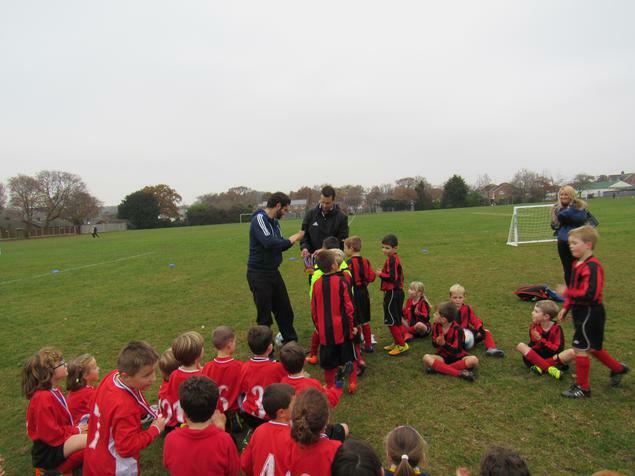 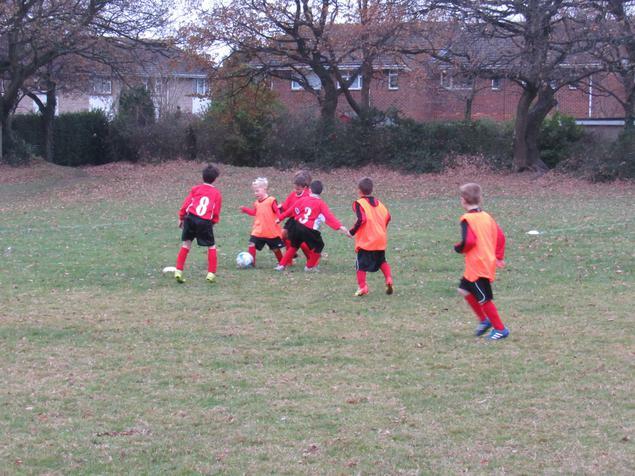 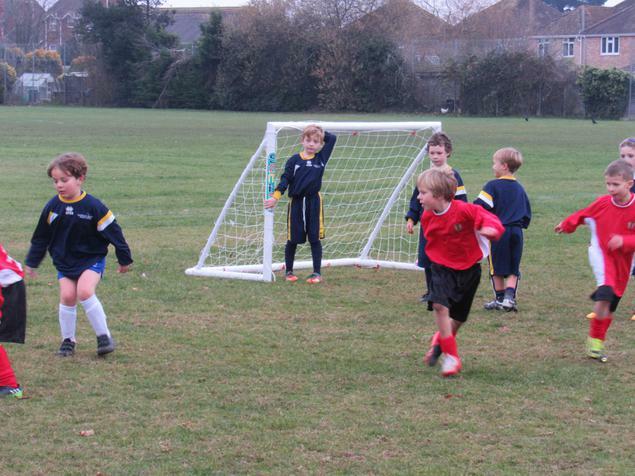 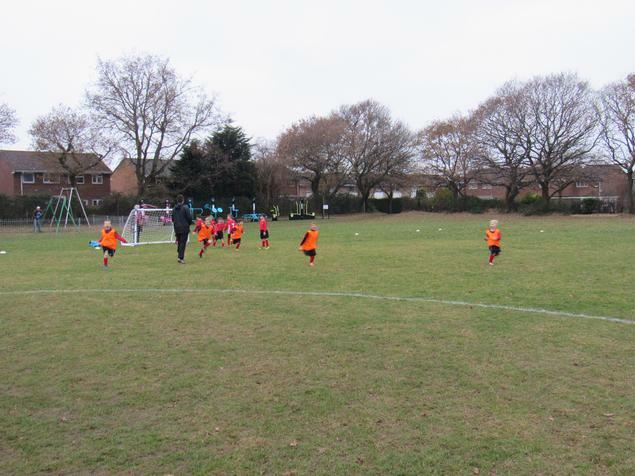 Upton Infants held a football tournament at Upton Recreation Ground, consisting of 6 teams, from Upton Infants, Lilliput Infants and Sandford Primary. 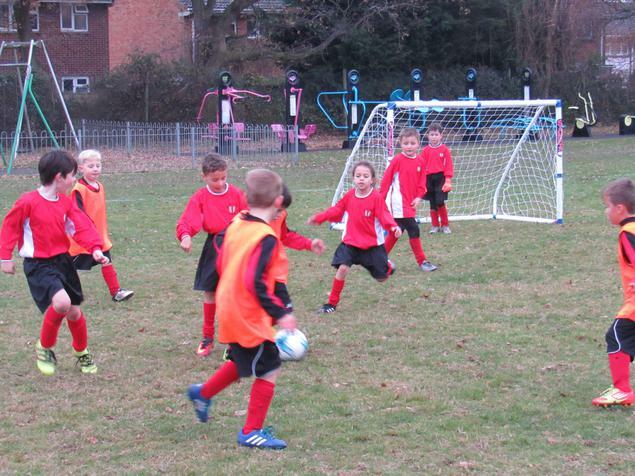 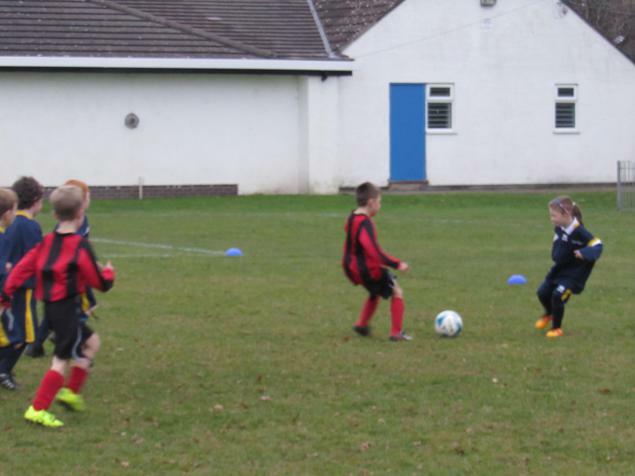 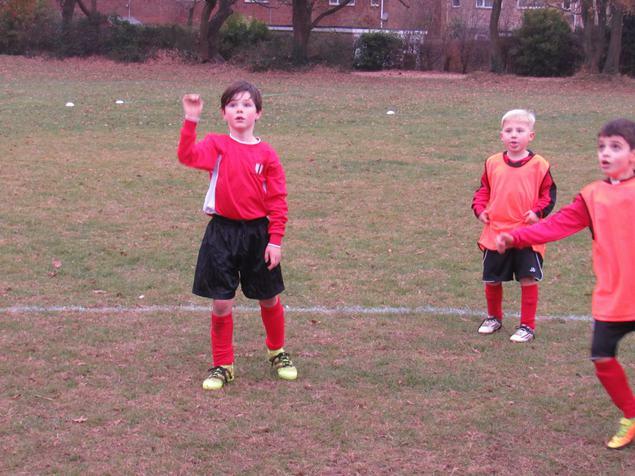 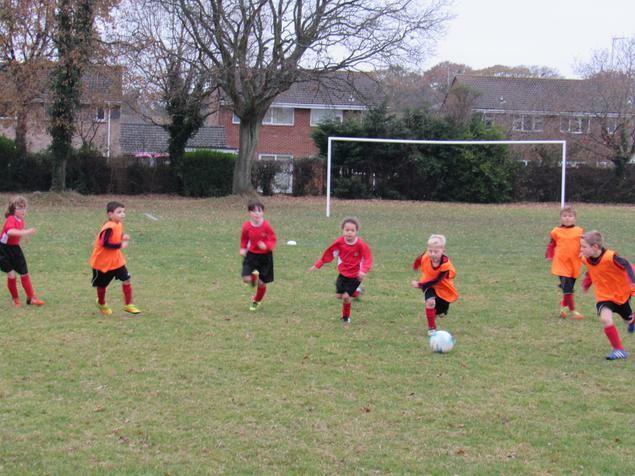 The games were played in a tremendous spirit and good skills and teamwork were on show. 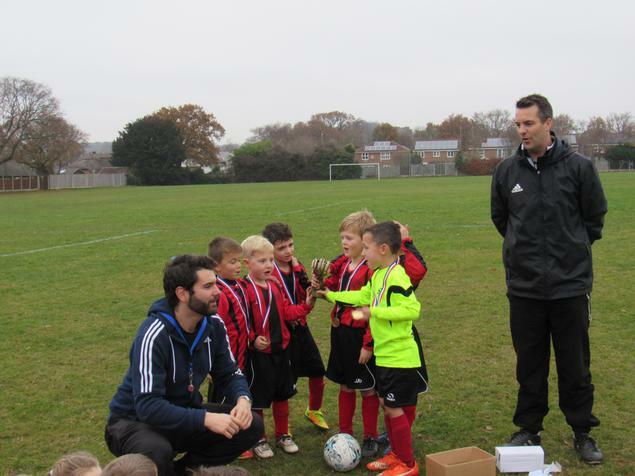 Upton A ended the tournament victorious with a 4-0 victory in the final. 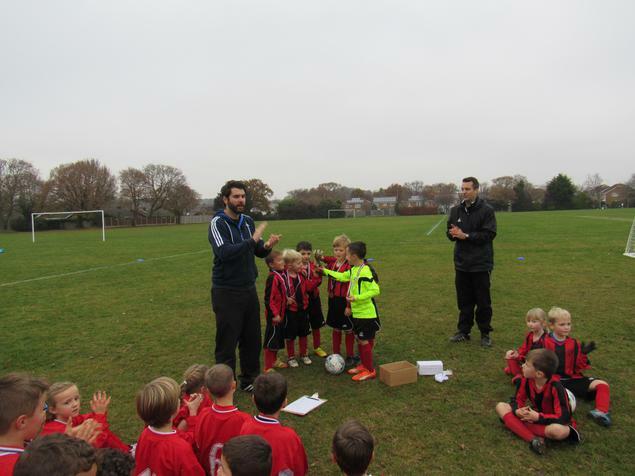 All children who participated were unfailingly polite and a credit to their schools.